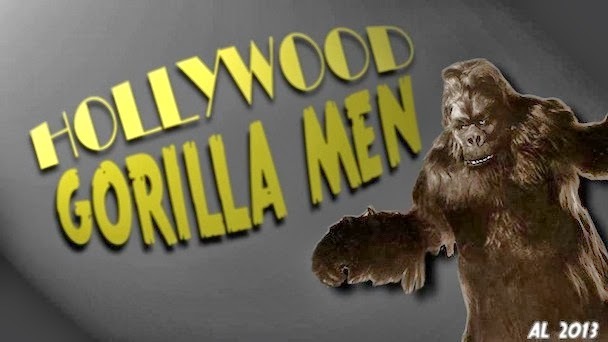 Hollywood Gorilla Men: BRIDE OF THE GORILLA IN THE RUE MORGUE? 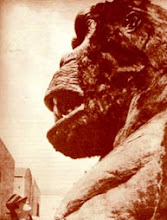 BRIDE OF THE GORILLA IN THE RUE MORGUE? 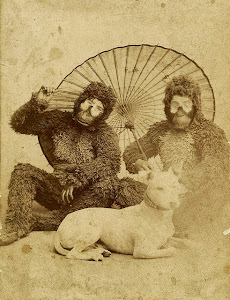 I spend so much time looking for the occasional rare image or shred of gorilla film ephemera I don't already have in my digital Gorilla Men collection that I often fail to stop and appreciate what I already have! 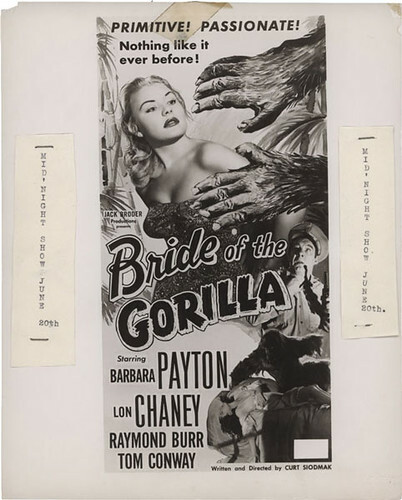 Flipping through the hundreds of pics on my hard drive I came across an interesting ad mock-up for BRIDE OF THE GORILLA (1951), one of my favorite gorilla suit films. Scrutinizing the ad, I quickly noticed that there was a portion that was lifted off a lobby card from the original release of MURDERS IN THE RUE MORGUE - the ape hovering over the women on the lowermost portion is Charles Gemora as Erik atop Sidney Fox. 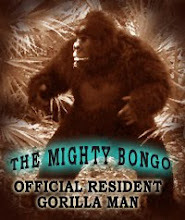 The gorilla of BRIDE is Steve Calvert performing in the suit he had purchased from it's original owner, Ray 'Crash' Corrigan. RUE MORGUE had a Realart re-release so perhaps their promotion department tossed it into the mix when putting together the campaign for BRIDE. 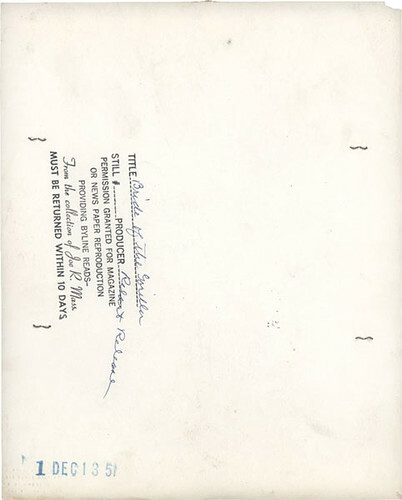 It is certainly odd though - the pilfered pic only appears in the print ad and the corresponding 3 sheet. Excellent! Sent this to a role playing lady friend. She loved it.